I’m continually impressed with how capable the iPhone is when it comes to integrating into my daily life. Sure, it’s a web browser, email reader, social networking time waster. It does however have some pretty cool applications though. With Navigon, I’ve replaced my standalone GPS. The iPhone tracks the quality of my sleep. Now it tracks the quality of my riding. How does it do that? 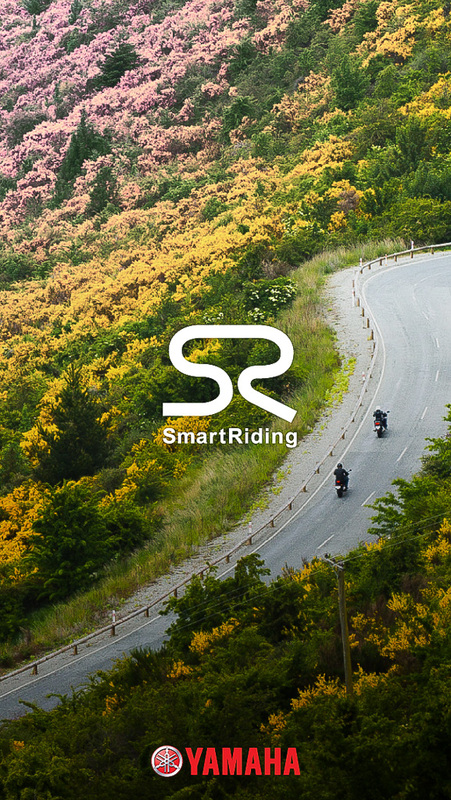 The software team over at Yamaha just released a pretty cool app called Smart Riding. 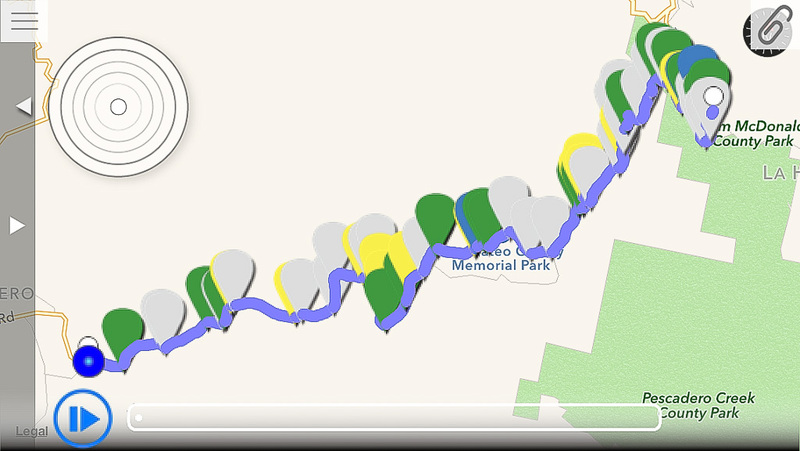 Smart Riding uses the GPS to track your location on a map as well as the smoothness of your lean angles while riding the bike. 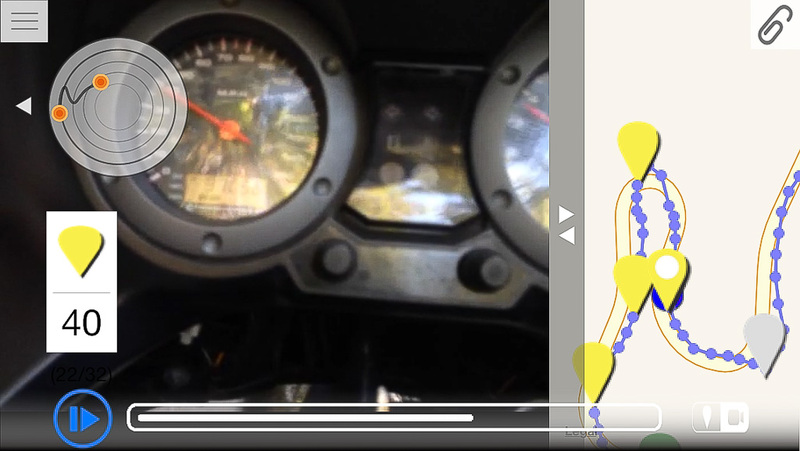 It uses the GPS and accelerometer of the IPhone to check to see how “smooth” your riding is. Your iPhone needs to be fixed to your bike for the application to work correctly. It likely needs power as well since the GPS and cameras use a lot of battery. The application is not fully localized. That’s the one apparent downside to the app. 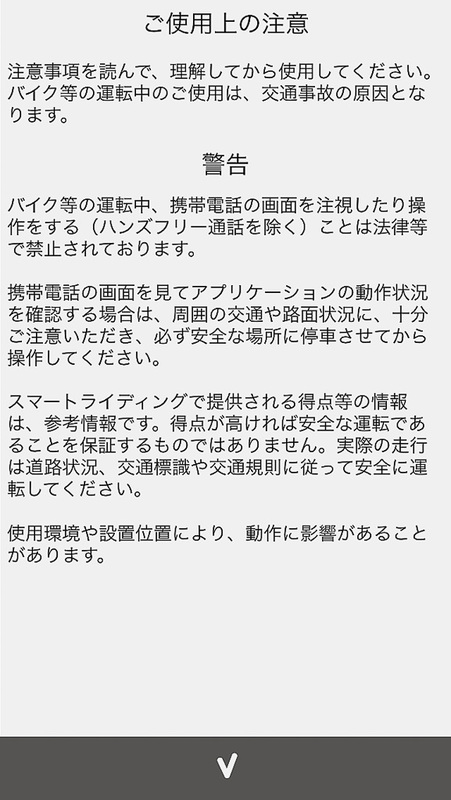 The documentation is in Japanese an the application text is in English. I’m assuming it says don’t manipulate the app while riding or do anything dumb, but I’m not sure what it really means. Are there any Japanese speakers in my readership? The user interface is actually really simple. 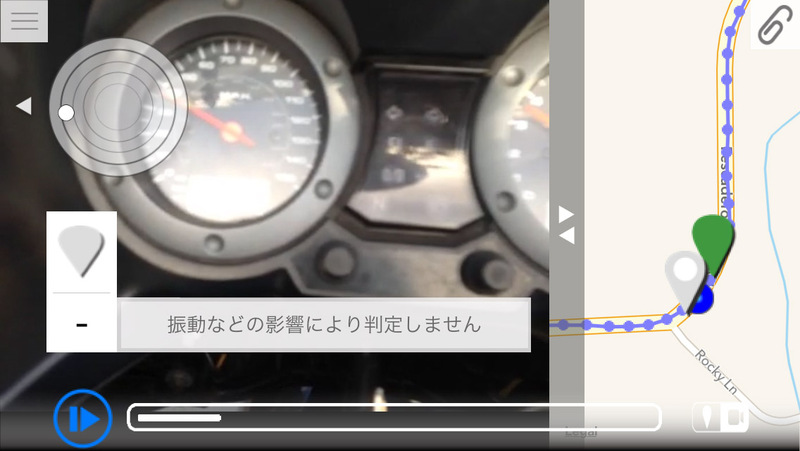 You press the record button and ride the bike. 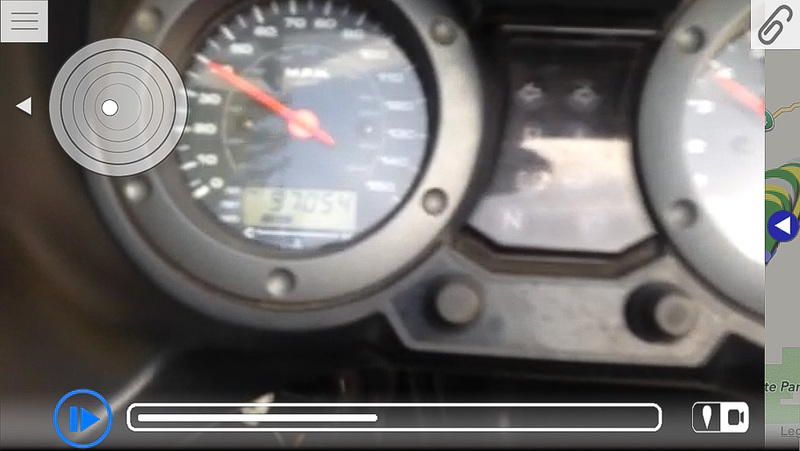 The application goes to into record mode and then you ride. 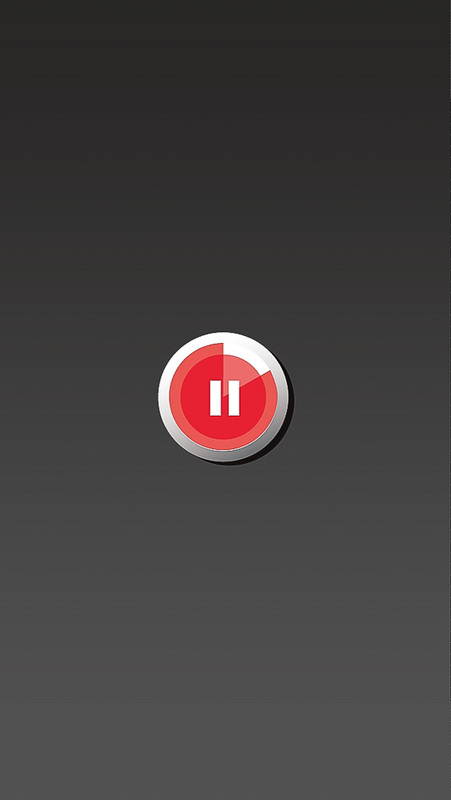 Once you are done, just press the red button. I like that it doesn’t have any on screen options. I used the app over the twisty section of road about 15 km (yeah it’s metric, 9.3 miles for the rest of us). You can see all the rides you’ve done in history view. I’ve only used Smart Riding once, so I can’t say how much history it holds but my hunch is that the video storage may become problematic first. Having it though, is invaluable. I’ll just need a way to get the iPhone to see the road. 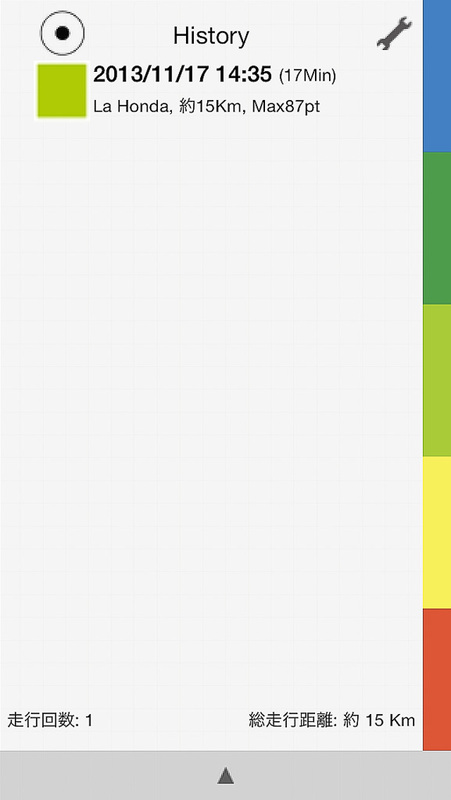 Once you click on a ride, you can then see an overview of the ride on top of Apple’s mapping engine. Zooming in gives you much more detail as to the quality of your ride. 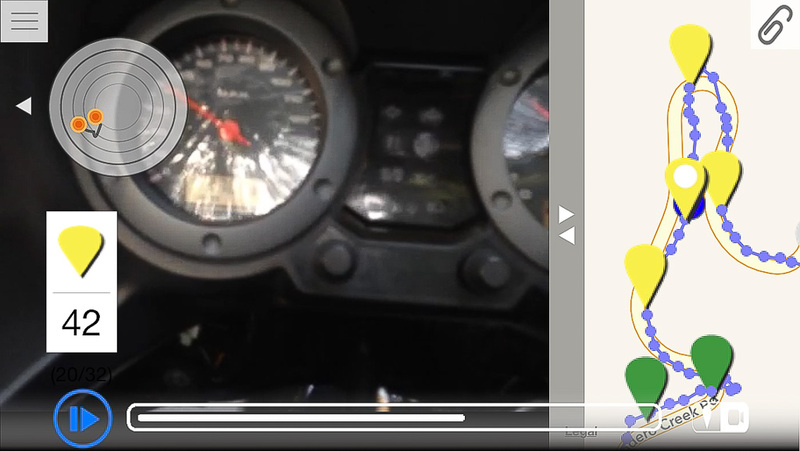 I’m inferring it takes measurements of how smooth your lean angles are as you ride. Blue is the best and red is the worst. 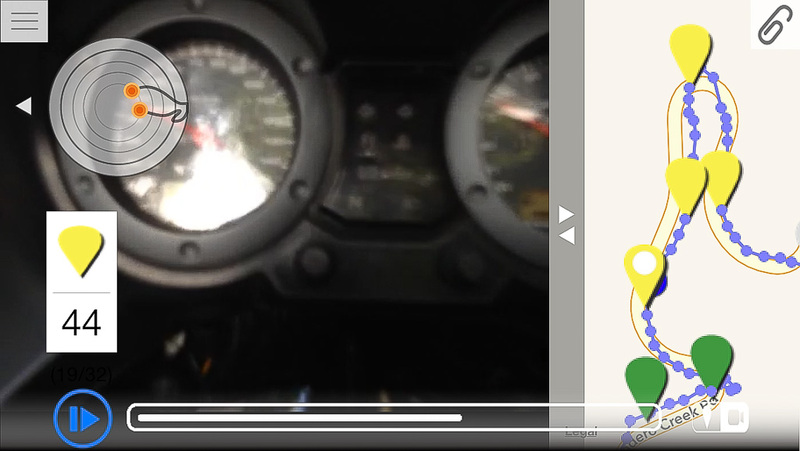 The application also takes video when it’s running so you can see the video as you go. 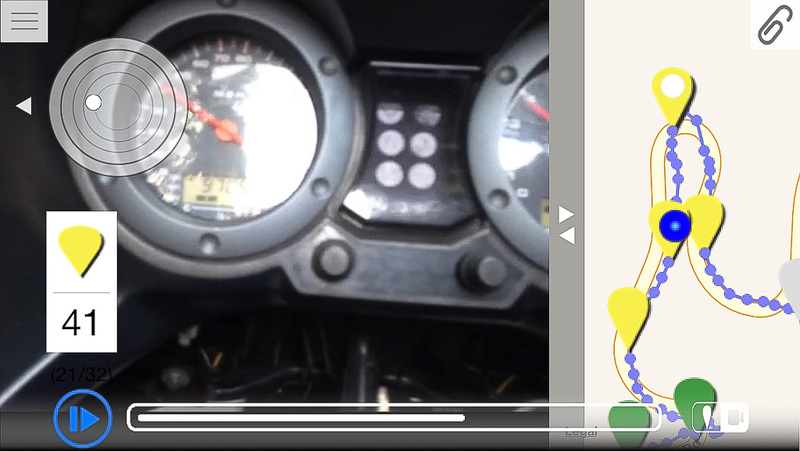 I have my iPhone mounted near the dash, so all I can see is the speedometer. I’m not sure what the Japanese text here is for the gray means. I’m inferring it is some sort of error text. All and all, its an interesting app. I’d like to find someone who speaks good Japanese to help me translate the screens so it’s clearer to me how to work the app. My hunch is it works best on the same stretch of road multiple times so you can work on the same set of turns making them smoother as you go. Has anyone else used it? If so, I’d love to hear your experience.